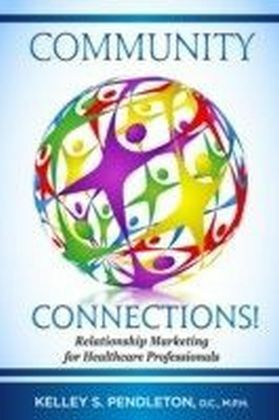 Relationship marketing is an important issue in every business. 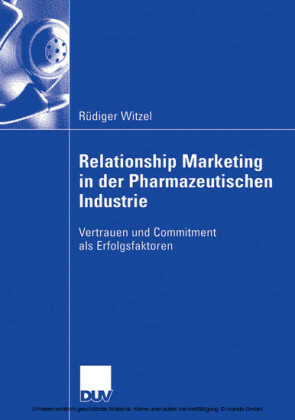 Knowing the customers and establishing, maintaining and enhancing long-term customer relationships is a key component of long-term business success. 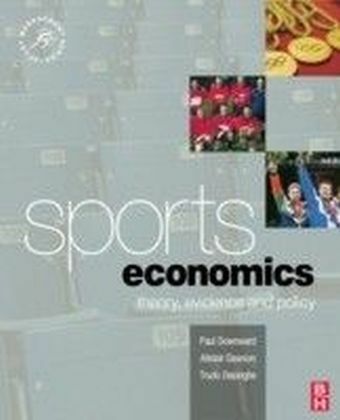 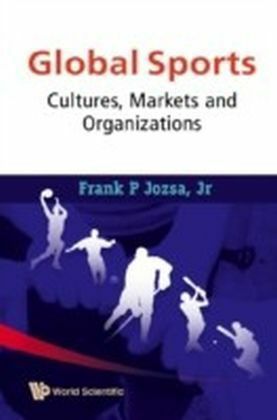 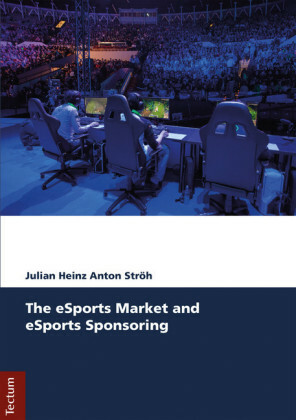 Considering that sport is such big business today, it is surprising that this crucial approach to marketing has yet to be fully recognised either in literature or in the sports business itself. 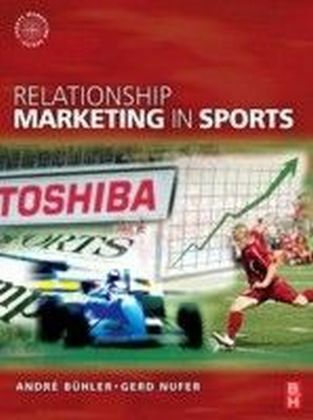 Relationship Marketing in Sports aims to fill this void by discussing and reformulating the principles of relationship marketing and by demonstrating how relationship marketing can be successfully applied in practice within a sports context. Written by a unique author team of academic and practitioner experience, the book provides the reader with:the first book to apply the principles of relationship marketing specifically to a sports contextcase studies from around the world to provide a uniquely global approach applicable worldwidestrong pedagogical features including learning outcomes, overviews, discussion questions, glossary, guided reading and web links practical advice for professional, semi-professional and non-professional sporting organisations a companion website providing web links, case studies and PowerPoint slides for lecturers.Relationship Marketing in Sports is crucial reading for both students and professionals alike and marks a turning point in the marketing of sports.